Welcome to Cracking Crosswords, where you can solve British style crosswords for free. A new puzzle is published every Monday, click here for the most recent one (Number 335: 15th April). The interactive puzzle is now also compatible with the iPad. Further crosswords can be accessed in the Puzzle archive. The Crossword hints and Abbreviations pages are useful for those who aren't too familiar with cryptic crosswords, or are complete beginners. If you'd like to purchase puzzles, please visit the Buy crosswords section. 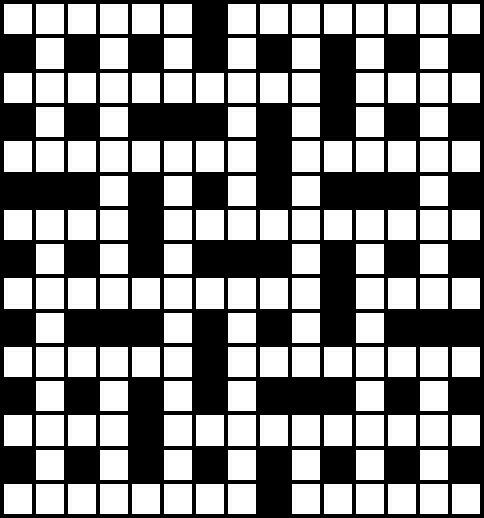 Cracking Crosswords can also provide cryptic puzzles for newspapers, magazines, websites etc. To find out more contact us here.